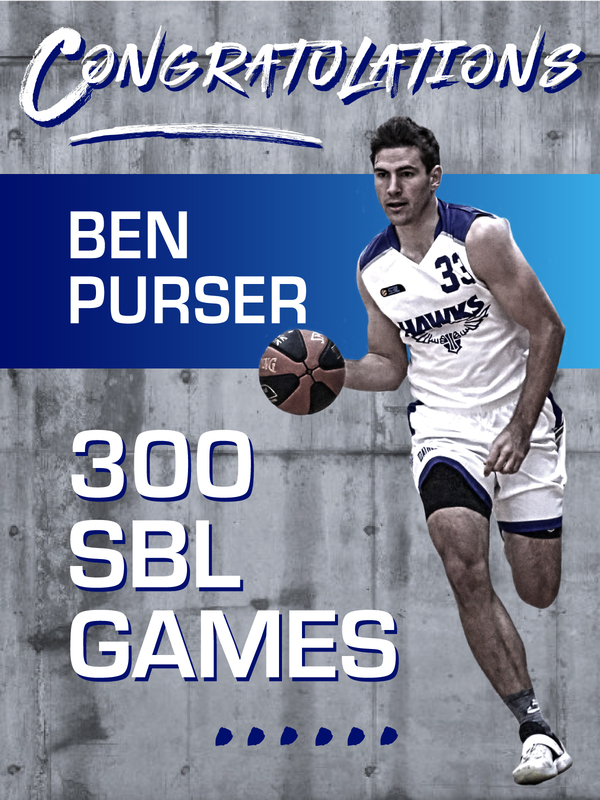 This weekend we acknowledge our Perry Lakes Hawks Men’s SBL Captain – Ben Purser’s milestone- 300 SBL games with our Club. 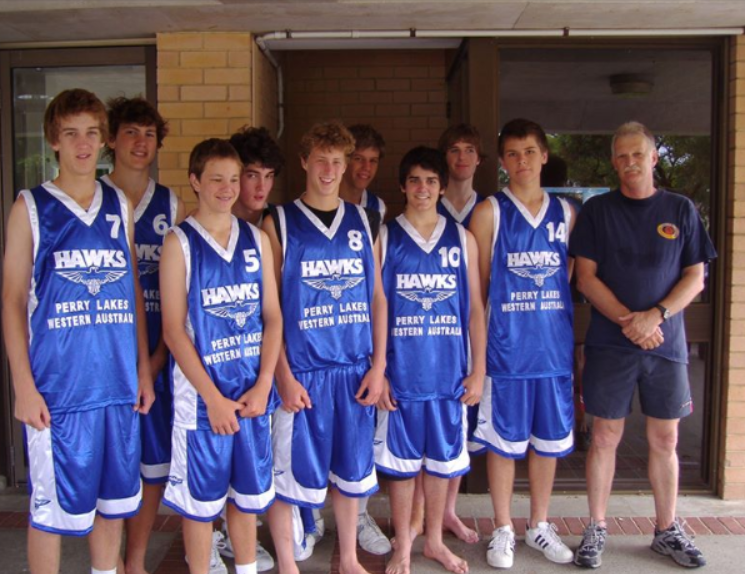 Ben commenced playing basketball at the age of 5 with the Subiaco Junior Basketball Club and was selected in his first Hawks WABL team in 2001, where he continued to play, until being contracted in 2008 to our Men’s State League Team. He represented WA in the State U16’s, U18’s & U20’s where he earned a Silver (U18) and a Bronze (U20) Medal and played in an U19 Aust FIBA Oceania team and won Gold. 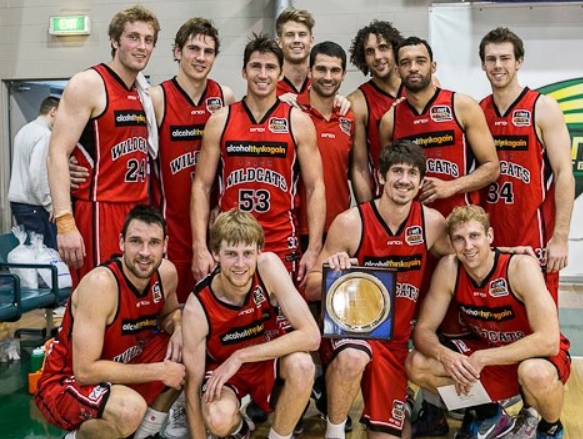 The Perth Wildcats signed Ben as a Development player for seasons 2011/2012 and 2012/2013 and he played 24 games, including several of them as an injury replacement for his team mates. 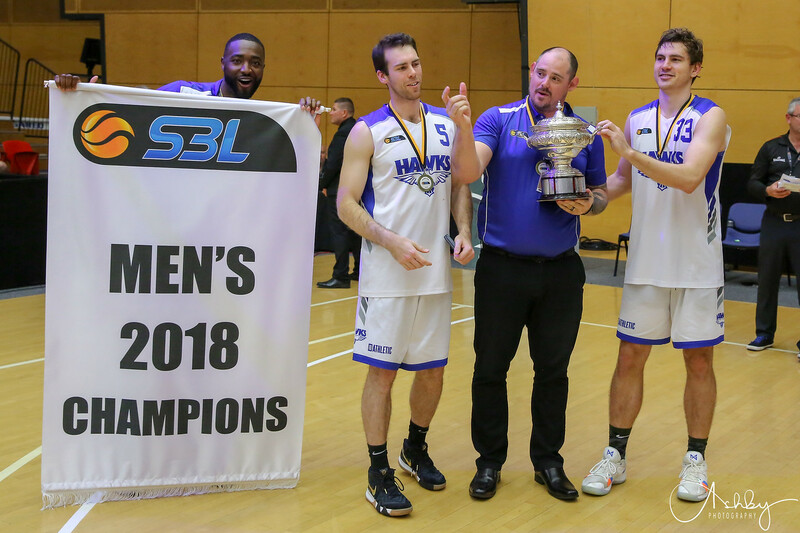 In 2012 Ben was appointed captain of the Hawks MSBL team and after playing in 2 losing Grand Finals (2009 & 2011), led his team to the 2018 MSBL Championship where he was also named the Grand Final MVP. Adding to the 2018 MSBL Championship, at the conclusion of the season, Ben was named in the 2018 SBL All Star 5 and Defensive 5 teams, along with being named the Hawks 2018 John Gardiner MVP. As well as representing the Perry Lakes Hawks in the State League, Ben is an Associate Lawyer at Steinepreis Paganin in the City, the firm he joined when graduating with a Law/Commerce degree in February 2015. Congratulations Ben from all of us at the Perry Lakes Hawks and our basketball Community. Get down to the Hawksnest at the BBC on Sunday at 12 noon to see Ben reach this milestone as the MSBL take on the Geraldton Buccaneers.